You might think we’re mad for even thinking about the Christmas rush already, but in the world of recruitment, you really need to plan ahead. Employers across the UK and Europe are already creating recruitment strategies to ensure they aren’t left in the lurch over the busiest months of the year. 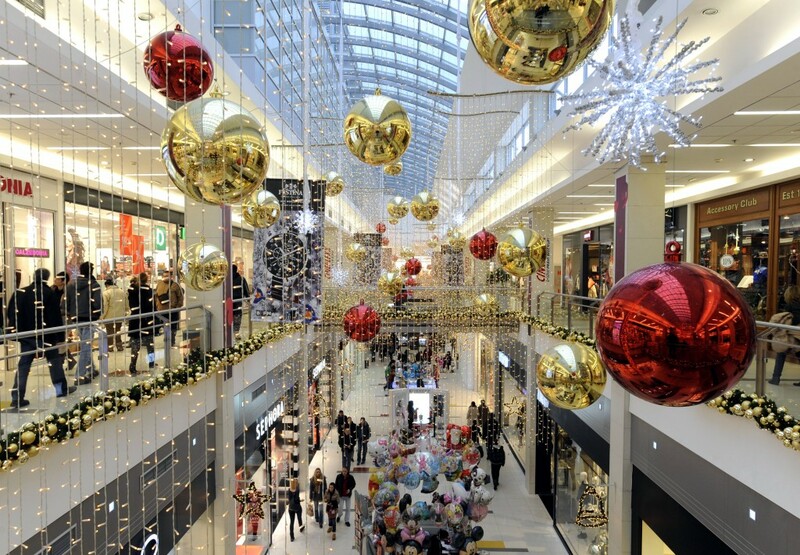 You need to recruit additional staff in the run-up to Christmas to cope with the increased seasonal demand. Whether you are a small high-street shop, large department store, a busy supermarket or a hotel – you all need additional hands in the months leading up to December. So, when should you start to plan? You might be surprised, but some of the UK’s leading employers plan their recruitment strategy six months beforehand to attract the right candidates. This should be then rolled out around three months before the hire start. 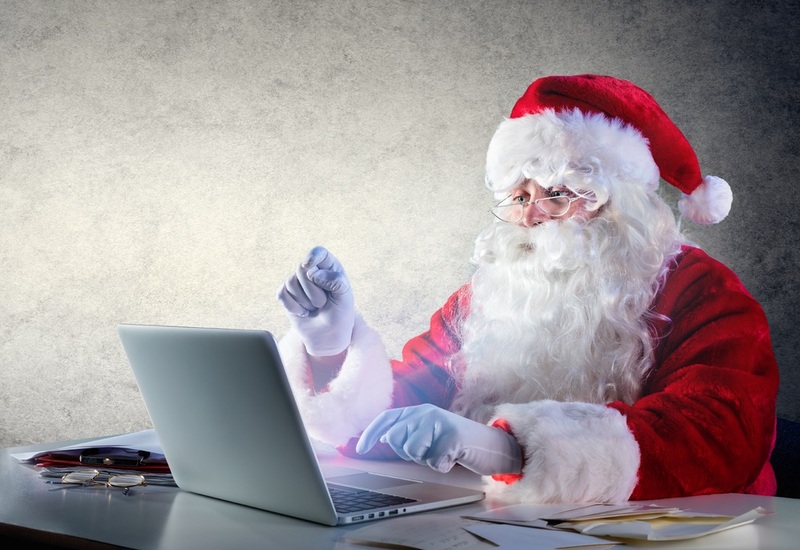 Depending on the nature of your business, recruiters usually start planning their Christmas recruitment drive from September onwards. Regardless of when your rush starts, you’ll want to have your new staff members interviewed and trained as early as possible, so they can take their positions as soon as you need them. Not only will an early start-date ensure you have the volume of people you need when you need them, it will also ensure you are choosing from the best candidates available. To cope with the increased demand, many companies recruit thousands of seasonal workers. And there is never a shortage of applicants. Almost everyone is eligible for these seasonal roles and some positions might see hundreds of applications. So how can you be sure that you’ll recruit the right people? When faced with the avalanche of applications that stems from a high volume of candidates, recruiters have to select the right people. Maintaining this consistent level of quality across your employee base, when you’re recruiting in volume, is a considerable challenge. And not to mention an administration nightmare! How can an automated tracking software (ATS) help you? LANDED helps you deal with high volume applications with clever score-based screening questions. We were able to remove 62% of applicant pool based on match score for one of our clients during the Christmas rush. By doing this, they could focus their efforts on finding the best candidates. This in turn also saves time on hire and cost. LANDED helps you streamline your hiring process with clever assessment integration. 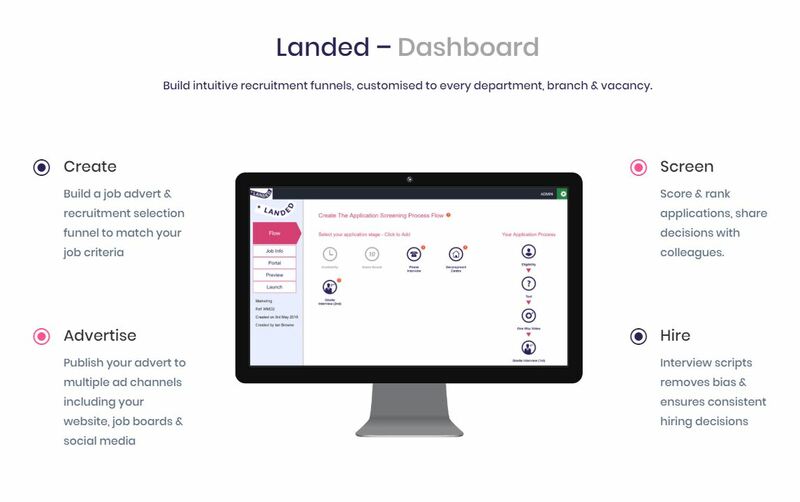 LANDED can help reduce your time to hire by almost 50%. To find out more information why not request a free demo with our experienced Client Account Manager, Lauren. She will gladly show you around our software and our easy-to-use platform. Alternatively, we are now offering a complimentary 14-day free trial for you to see exactly how your business could benefit from using our services.